After finishing off work on their third album (and never really leaving the live scene), dark-wave duo Crystal Castles are back with new track "Plague". A song of two halves (or two personalities, perhaps), the dips and peaks in the Souncloud file below should give you an indication of what to expect. Think dark, intense & slightly frightening all at the same time. Expect an album before the year is out. 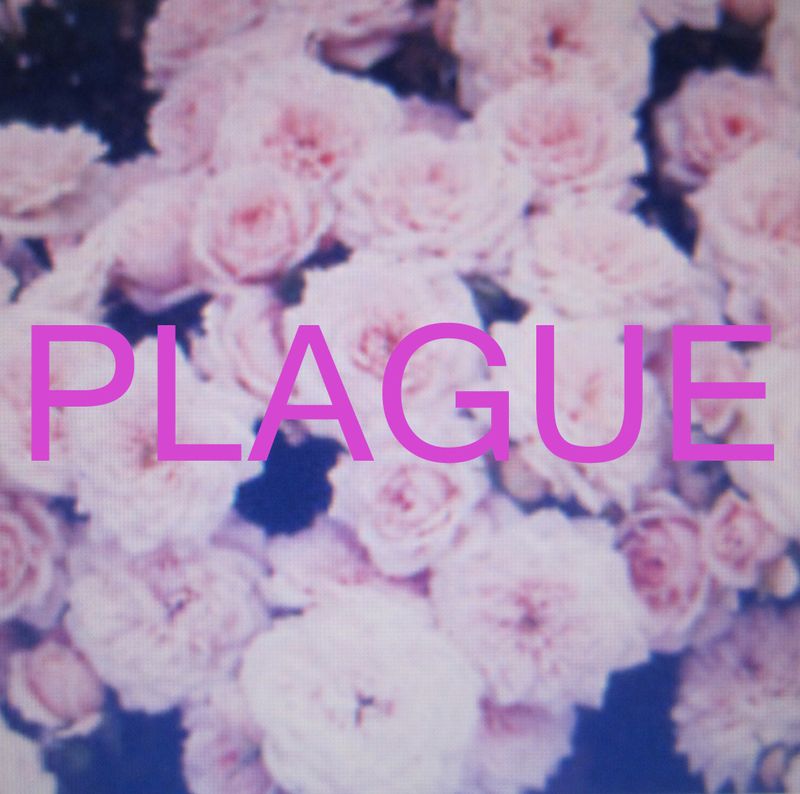 Download "Plague" below.